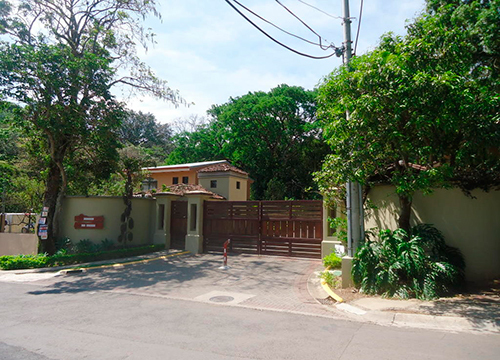 This property is located in a condominium in Brasil de Mora, surrounded by nature and very well designed. 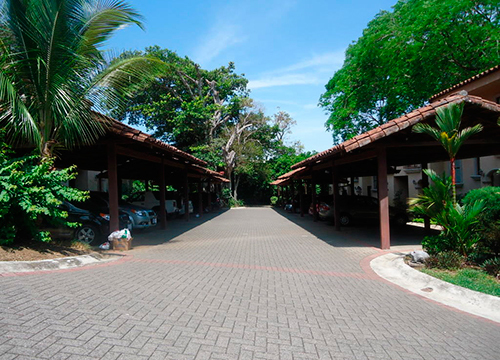 Hacienda los Maderos is located just 10 minutes from the commercial areas of Santa Ana. First floor: living dining room, bathroom, kitchen with granite counter-tops and wooden shelf, large laundry and stairs for a room or entertain room, also a good size yard. Second floor: master bedroom with walk in closet and bathroom, also has a nice and spacious balcony that faces the condo forest. A good-sized second bedroom with bathroom and wooden closet, the bedroom has beautiful view to the condo. The building is surrounded by large trees and abundant nature which gives it a unique appearance in the area. Condominium common areas are at the top of the property where there is a clubhouse and a swimming pool also surrounded by nature. Call now to see this amazing property.